Denham Landlords: What Are Reasonable Accommodations? Denham Springs Landlords: What is ‘Reasonable Accommodation’ for Disabled Residents? As a Denham Springs landlord with a single-family residence, you must follow the Federal Fair Housing Act’s qualification to agree to ‘reasonable accommodations’ not only to disabled residents but also to residents who stay on with or are related with disabled individuals. However, what is ‘reasonable accommodation’ and what would ‘unreasonable’ be? First and foremost, ‘reasonable accommodation’ may be for the physical fundamentals of the rental home, and might include basic improvements, such as lowering towel bars and light switches, or a smoke alarm that has flashing lights in addition to an audible alarm. What’s more, the resident would return you for both the installation and removal of these accommodations. Coupled with accommodations to the physical aspects of the residence, you may be asked to endow ‘reasonable accommodation’ on the administrative side. For example, you might have a resident with a mental disability that affects their memory. This resident might plead that you call each month to call attention for them to pay the rent. This would be deemed reasonable. Now let’s look at an example of what might be determined ‘unreasonable’. One of the key considerations in this respect is whether the accommodation would impose hardship on you as a housing provider. For example, suppose you own a two-story single-family rental house and receive a request that you install an elevator for a person with a physical disability. This could be rebutted as it would require large-scale construction and cost could stack up to a great deal. An unreasonable accommodation inquisition could crop up on the administrative side as well. Suppose you own a single-family residence and receive a request from an eventual resident with a mental impairment to call them each morning and evening to remind them to turn the exterior lights on at night and off in the morning. This could be deliberated as unreasonable and you as a landlord could turn down this request. 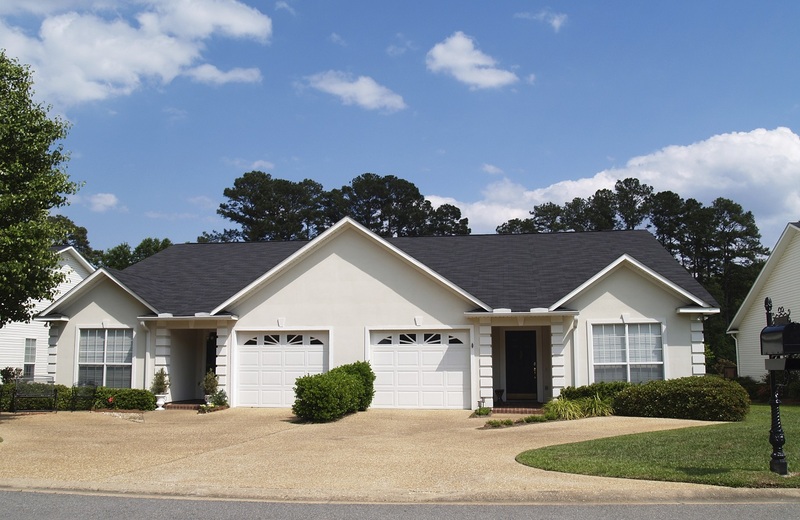 Real Property Management Baton Rouge knows the Fair Housing Act requirements and how they concern you as a Denham Springs landlord with a single-family residence. We can help you proceed through these requirements to see to it that you are in submission to these when renting to individuals with disabilities. Would you like to learn more? Please contact us online or call us at 225-389-6860 for more information.